Friday, October 5, 2012 (5-8 pm) is the Opening Reception for my latest photography exhibition in New Haven. The show is at The Grove, 71 Orange St. (near the corner of Center St., diagonally across from Bentara restaurant). 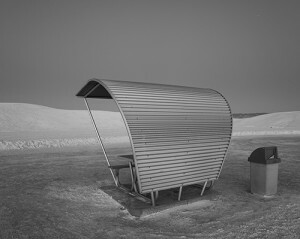 The photographs are primarily new works from my western trips over the past year. My opening coincides with the launch of City Wide Open Studios 2012 down the street at Artspace. The Grove will serve as my CWOS studio for the weekend, so I will also be at The Grove from 12:00 to 4:00 on Saturday and Sunday (10/6 and 10/7) – please stop by. My show will hang from October 1 through November 9. 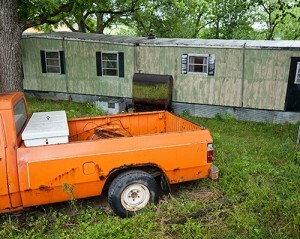 The Palmer Museum of Art at Penn State has an exhibition up now and hanging through August 19, 2012. One of my photographs that the museum recently acquired is part of the exhibition. Color My World: Color Photographs from the Permanent Collection puts me in good company. Among others, the show includes works by Eliot Porter, Steve McCurry, John Paul Caponigro, Gregory Crewdson, and Cindy Sherman. I’ve recently added 6 more photographs to the walls at The Grove, 71 Orange Street, New Haven, where I’ve had black and white images on display for some time. All the new photographs are color, and some are brand new images, on display for the first time. The Grove is an exciting new community that offers shared and cooperative office space and resources, designed to foster collaborative thinking and innovation. It has been fun being part of this venture by having my work on their walls. 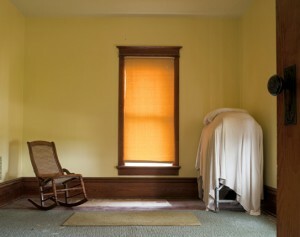 The 31st Annual Connecticut Photography Competition & Exhibition, IMAGES 2012, will be hanging at the Guilford Art Center through April 21. 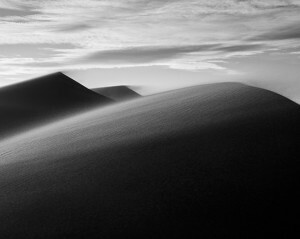 Three b/w photographs from my recent (Dec. 2011) visit to Great Sand Dunes National Park near Alamosa, CO are included in the exhibit and received honorable mention from the judges. IMAGES is sponsored by the Shoreline Arts Alliance in Guilford, CT. I am excited to announce that, as a result of my meeting with the photography curator during my western trip this winter, the Nelson-Atkins Museum of Art has decided to acquire two of my photographs for their permanent collection. 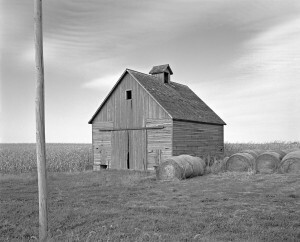 Here is information about this exciting museum and the Hallmark Photographic Collection that the museum acquired in 2005. http://www.nelson-atkins.org/art/Photography.cfm. The two images they selected appear below.